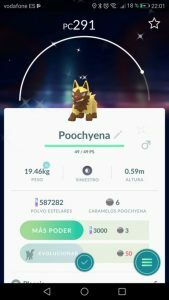 Update (07:16 PM February 15, 2018): Pokémon GO has now announced a Lunar New Year event for the rest of the world with triple stardust rewarded for catching certain canine Pokémon. 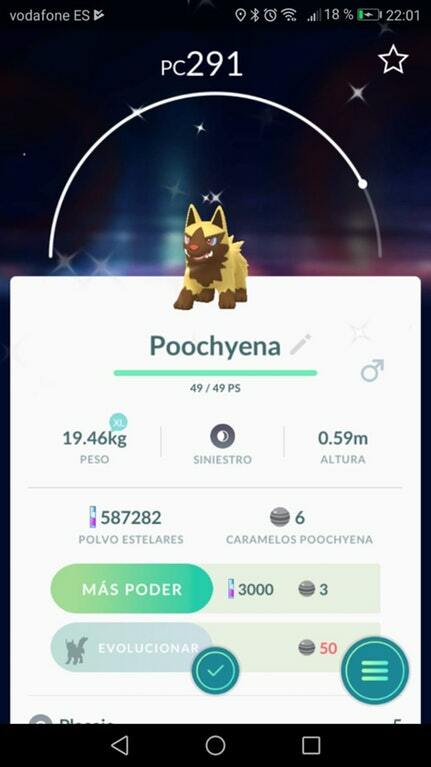 Players at The Silph Road are also reporting finding Shiny Poochyena. 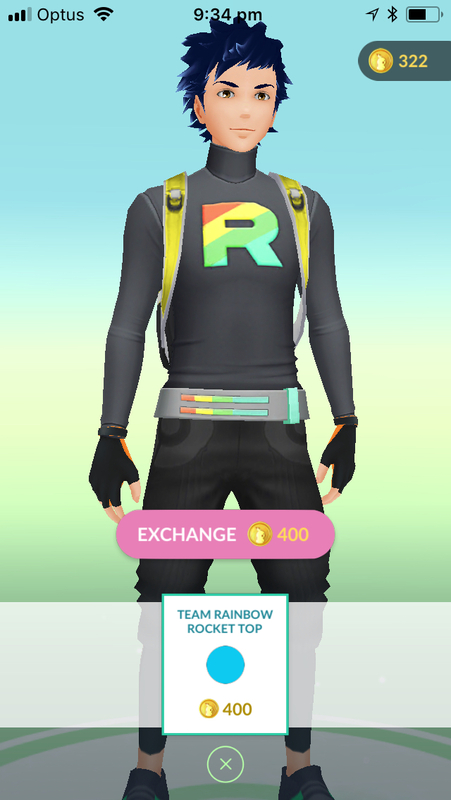 There is no word yet on whether the other Pokémon in this event can also be found in their shiny formes. 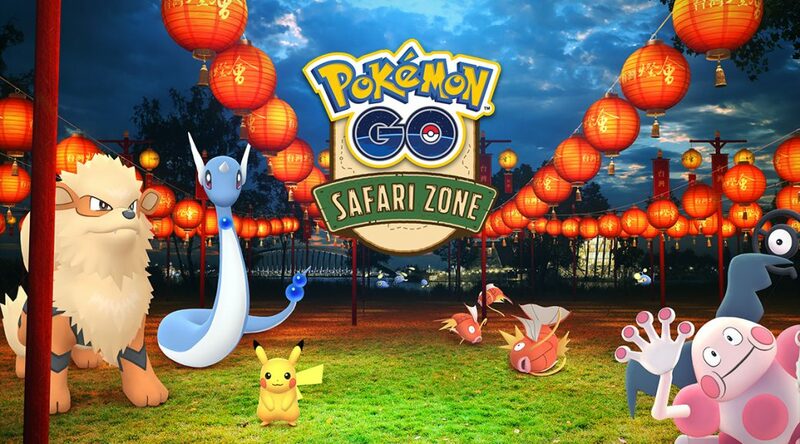 The Pokémon GO team have announced a new Safari Zone event at Taiwan’s Chiayi Lantern Festival in celebration of the Lunar New Year. 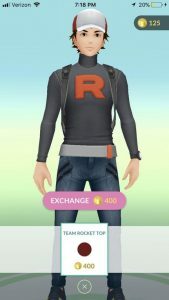 If you haven’t caught these Pokémon and you’re somewhere in Taiwan, why not take the opportunity to celebrate the Lunar New Year and catch ’em all? For everyone else anywhere in the world, prepare for some GO-based trouble, and make Niantic’s profit double, as Team Rocket’s blasting at the speed of light, delivering two new outfits for GO Trainers. 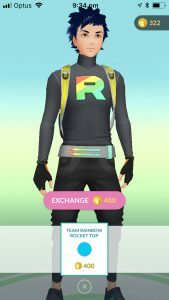 The outfits are available for 400 Poké Coins. Why not use the outfit to coerce your friends to surrender now, or prepare to fight? 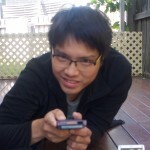 Edited by bobandbill and Forever.